Not many workspaces have a testing ground for urban farming techniques that could change the global food system. At Metabolic we’re one of the lucky few. 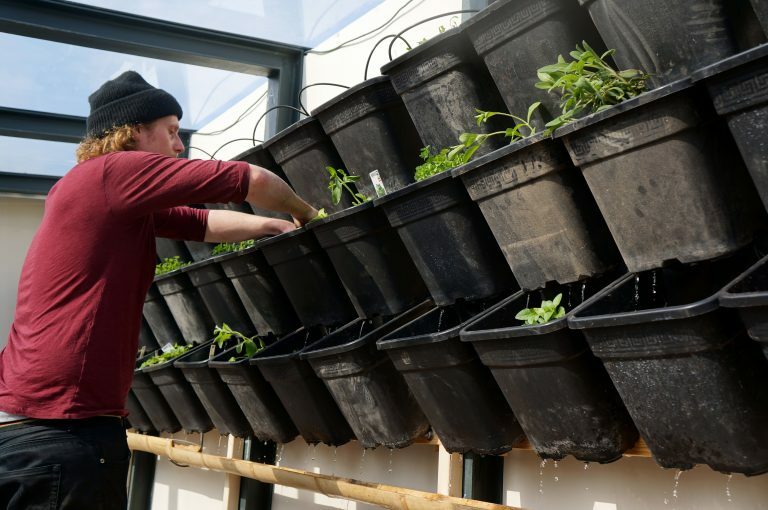 Our work on urban agriculture started with an in-depth set of consulting projects on sustainable food systems and has since grown in many directions, one of which is a fully-fledged aquaponics greenhouse at De Ceuvel, the living lab we helped create in Amsterdam North. ‘Action research’ is the phrase Chandar van der Zande, Metabolic consultant and Chairman of De Ceuvel, uses to describe the high-tech farm perched on top of one of the repurposed houseboats at the site. The intention behind this system and the other applied sustainability experiments surrounding it is to educate and inspire people to think about how urban environments could function differently. 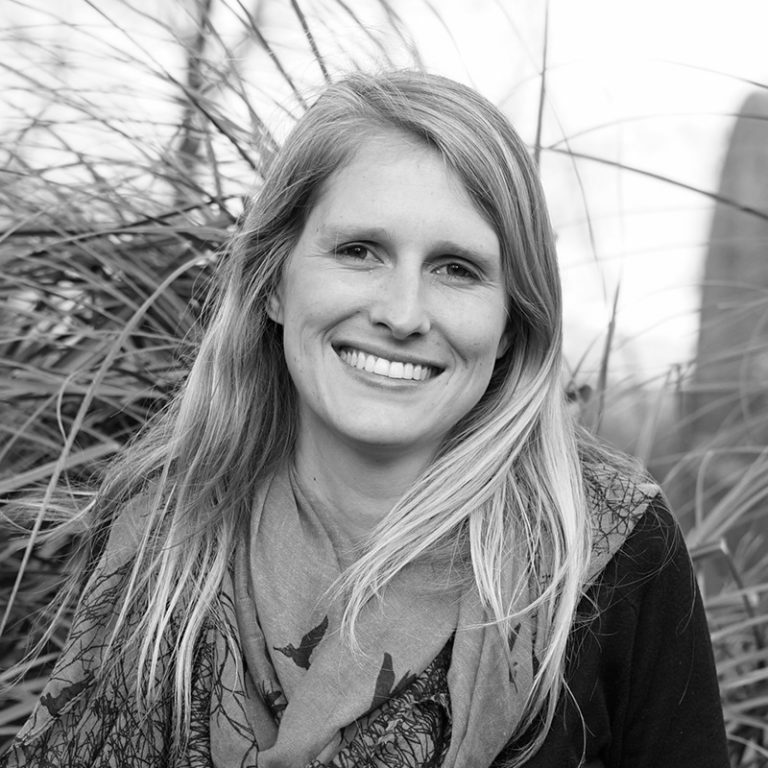 Aligned with the core principles of the circular economy, the entire terrain (or ‘cleantech playground’ as we often call it) is geared towards sustainable resource management and ‘closing the loops’ on local energy, nutrient and waste cycles. 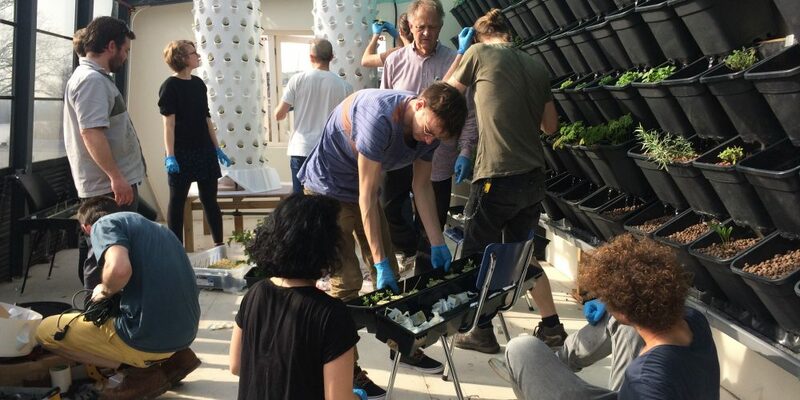 Last month we ran our second annual aquaponics workshop at De Ceuvel, inviting urban and agricultural experts as well as the general public to our Metabolic Lab and Greenhouse to learn and experiment with us. The class focused on the principles and the practicalities of aquaponics, diving into the main theoretical and biological principles behind the workings of the aquaponics system, and providing the class with an opportunity to get hands-on experience by building an aquaponics system themselves. 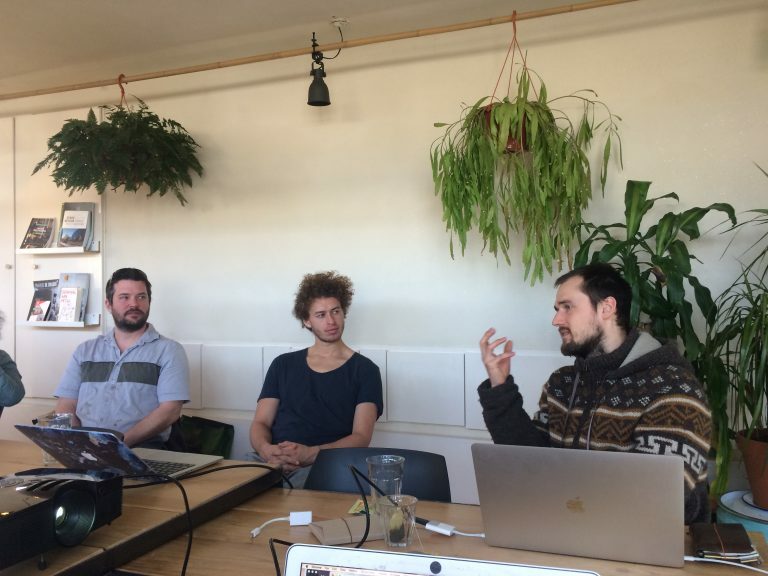 The workshop was hosted by Aquaponics Expert Saro van Cleynenbreugel who has 5 years experience in building and maintaining systems at Mediamatic, and whom we have worked with closely on the topic for a number of years. What is aquaponics and how do we do it at the Metabolic Greenhouse? Aquaponics is a combination of aquaculture (the farming of edible fish) and hydroponics (the growth of plants without soil.) In simple terms, it combines fish and vegetable production in a closed-loop system, where fish excreta provides nutrients for the plants, and the plants filter the water for the fish to live in. 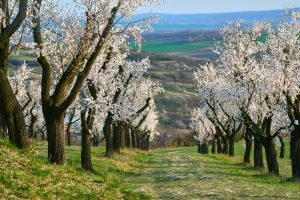 It is one of the most efficient and least impactful farming methods as it has only one input, the fish feed; no additional chemicals or fertilizers are needed for the plants to thrive. It also has no outputs, other than edible vegetables/food. 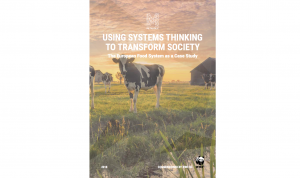 The system is self-contained with minimal impacts on the surrounding environment and is highly efficient in that it can produce food with 10% of the land area and 5% of the water usage needed for conventional agricultural production. 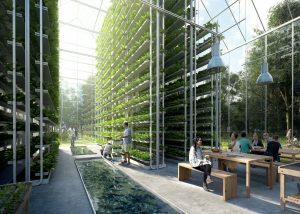 The idea behind the aquaponics system at De Ceuvel is to create a closed nutrient loop from which edible plants can be harvested for use in the De Ceuvel cafe and restaurant, showcasing how clean technology, food production and nutrient recovery systems can be integrated into urban environments, resulting in more efficient food production and lower food miles. The aquaponics system feeds a large vertical planting wall in the greenhouse. It is irrigated from the top, allowing water to flow through each layer of plants. The water used for irrigation is pumped up from a tank which contains catfish. After flowing through each layer of plants, the water is cycled back to the fishtank where nutrients are continuously added by the catfish. 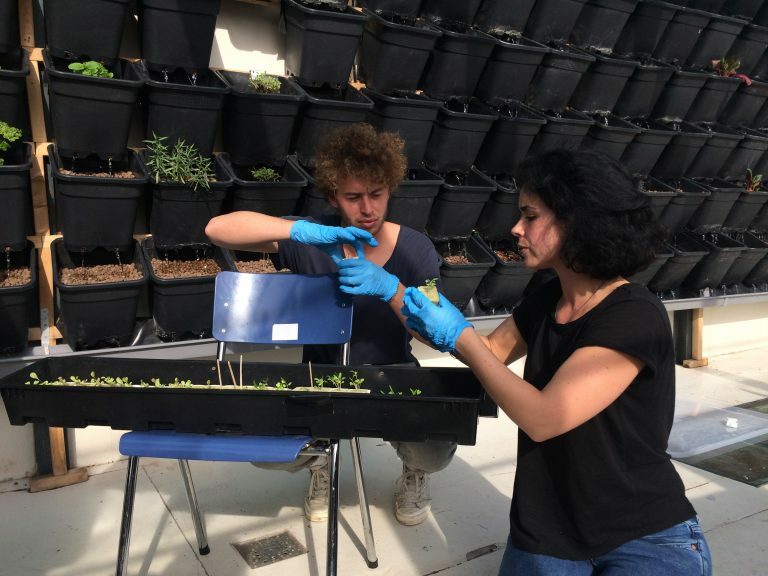 In this workshop, the aim was to build an additional Aponix module to the system, so that plant seedlings could also become part of the closed nutrient cycle. The day started with an informative presentation and discussion on aquaponics theory and system design. This included recommendations for choosing the most appropriate materials, pumps, filters, plants and fish for the desired system. The different available options for these systems are very extensive! To keep a healthy system, it is essential to monitor nutrient and water chemistry levels, as a small imbalance may cause the system to collapse. The workshop moderators provided us with several guidelines and tips to keep these levels stable. The second part of the workshop saw the construction of two new vertical irrigation towers. The logistics and placement of the system has to be thoroughly thought out and required some experimentation. However, working with both experts and novices to the technology, the practical work session allowed us to build the towers and install the necessary pipe system in the greenhouse. The towers were then connected to the water cycling system and tested. 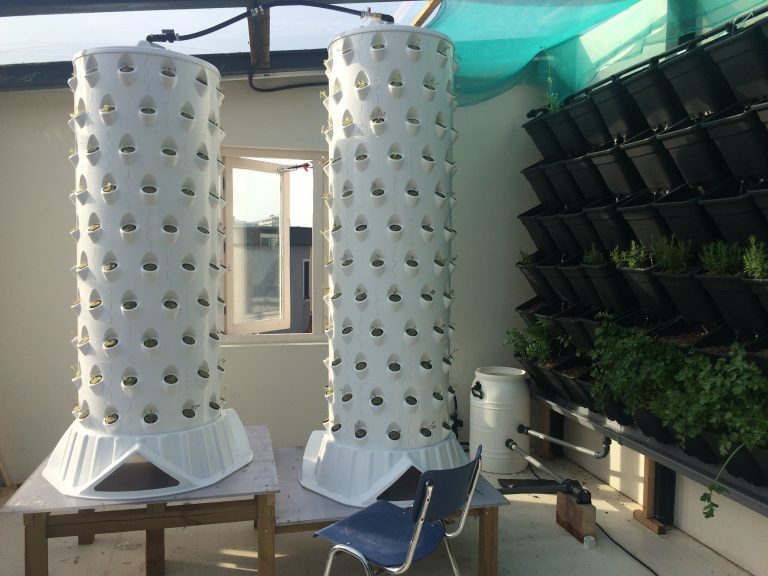 After ensuring full functionality, the seedlings were planted into the towers! This workshop was the perfect hands-on experience to motivate anyone looking to set up their own aquaponics system and it’s very satisfying seeing the seedlings growing bigger every week! Our next project involves building an interface that visualizes data collected from aquaponic sensors and manual inputs. 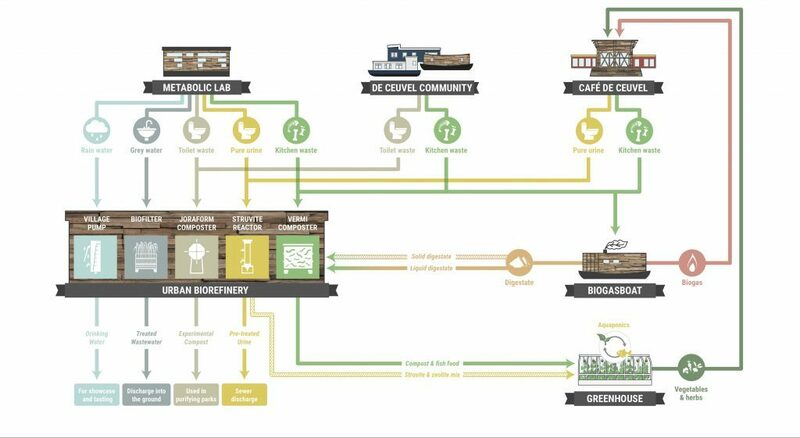 In the coming months, this will be set up at the greenhouse and cafe so that visitors can easily learn how the system works. 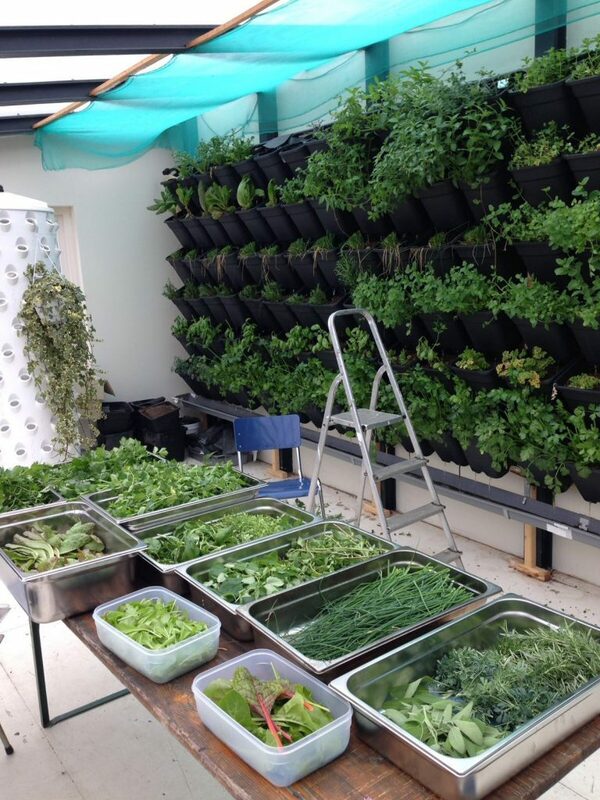 For more info about our aquaponics work, details on the next workshop, or if you’d like to come and see the Metabolic Greenhouse for yourself, contact chandar@metabolic.nl. De Ceuvel is one of the most sustainable and unique urban developments in Europe. 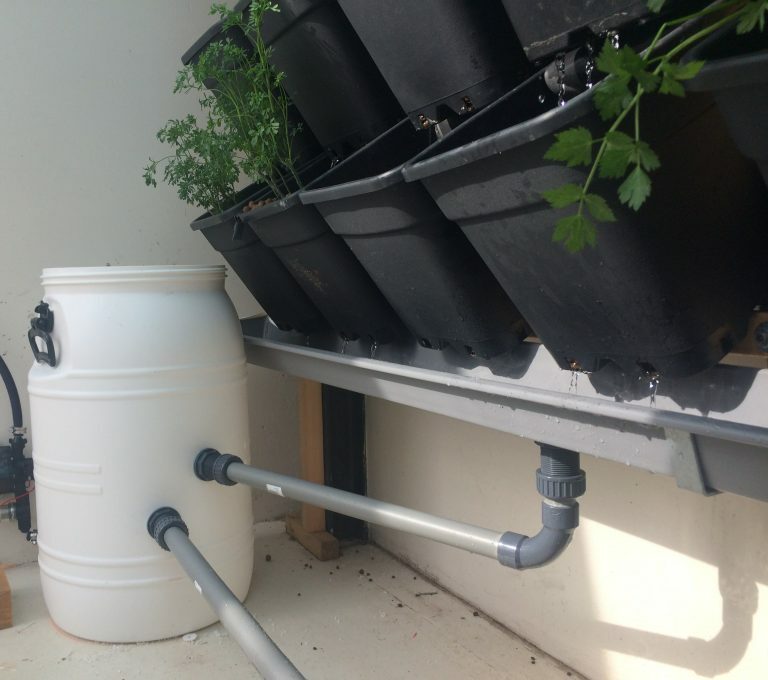 Throughout the site are showcases of technologies and techniques, including our aquaponics greenhouse, that operate on a small scale to close local cycles and bring us back in touch with our basic needs. 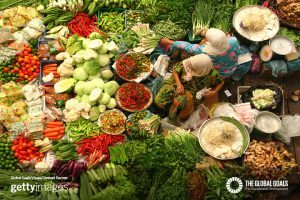 Ending hunger: as the SDGs turn 2, how we can we realise one of its biggest challenges?